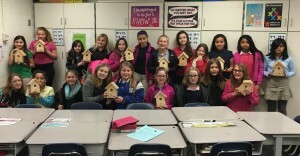 The Homecroft GIRLs Club had the chance to make birdhouses recently. 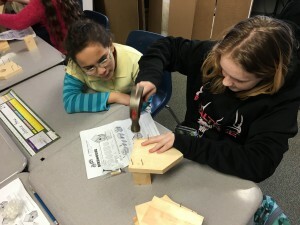 They had a great time learning how to work together and use tools! The birdhouses will be donated to area nursing homes and day cares.